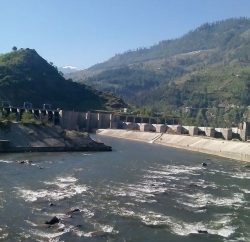 After a four-month-long dharna against the upcoming the Hul (4.5 MW) hydro-power project, residents of eight panchayats in Chamba District’s Saal Valley have decided to march towards Chamba town to draw the attention of the authorities about their opposition to the project, which they claim is a threat to their livelihood, environment and natural sources. They alleges that government is indifferent towards there demands and blame private company is trying to forcibly enter the village with help of the police and attack locals. 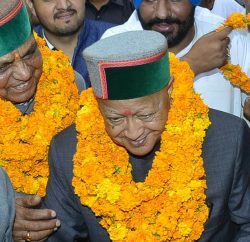 The struggle against the project started in 2003 when the state government declined the villagers’ plea to abandon the project, as it could create ecological problems and play havoc with water sources — both for irrigation and drinking purposes. 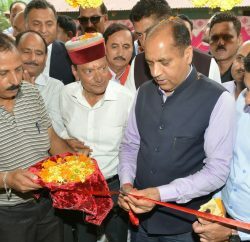 The Saal Ghaati Bachao Sangharsh Morcha had submitted detailed memorandums to the government and three sitting MLAs from Chamba had also raised this issue in the state Assembly.